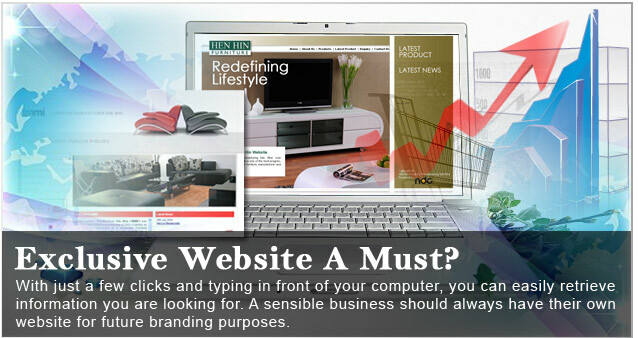 If you are living in the age of technology without actually owning a website, does that mean you are falling behind? So, have you set up a company website yet? By building a unique corporate brand, web design should not be neglected, all problems encountered in web design have direct influence towards internet marketing, such as layout design, individual web page’s download speed, or even the web page navigation system etc. 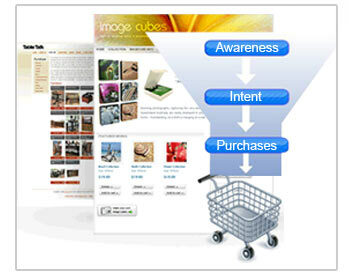 All these factors will have a significant influences toward your site visitor while browsing your website. 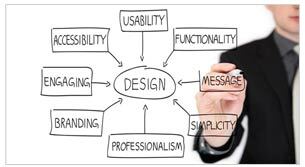 In simple term, web design will directly affect your corporate image as well as internet marketing outcome. Website have brought sales growth, and is a great marketing tool for small, medium and large enterprises due to its potential in internet marketing. 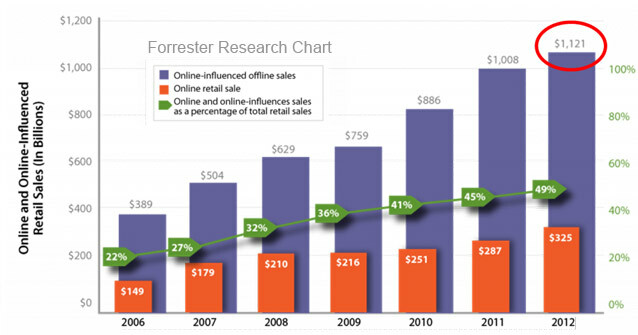 The reason why internet is getting more popular and advance is because of business presence. 1. Enhance corporate identity, improve exposure and popularity. 2. Owning a website establish a clearer, easy-understand company image towards consumer, because average consumer for any company or organization's image are actually quite vague, but the establishment of corporate image through the network becomes easier. 3. Use the Internet without time and space constraints, timely release of information, promote corporate philosophy, and can improve the efficiency of marketing and services, scope of service doesn’t limit by distance, but also to develop new customers, which is a 24-hour all Year-round advertising effectiveness. 4. Lower advertising, catalogs and other marketing costs, improve operating efficiency and the use of electronic media marketing greatly to reduce the cost of traditional media campaigns. 5. If further into the e-commerce capabilities, it can greatly reduce the purchasing, sales and logistics’ cost and greatly enhance efficiency and performance another hand, which in turn increase customer satisfaction for thecompany.